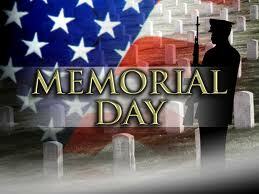 Happy Memorial Day from Koons Automotive! Today, we reflect upon all of those who have made the ultimate sacrifice to defend the freedom of our great country. This weekend we celebrate the lives of these individuals through the observance of Memorial Day. A quick history lesson – Memorial Day was originally called Decoration Day, a day of remembrance of those who have died in our nation’s service. Memorial Day was first observed on May 30, 1868, where flowers were laid at the graves of Confederate soldiers at Arlington National Cemetery. As fellow Americans, let’s unite during this most sacred of holidays to honor those who have allowed us to enjoy our freedom and diversity. Whether you attend a parade to honor military personnel, or visit Arlington National Cemetery to say “thank you,” or simply observe a moment of silence, it is important to always remember that freedom isn’t “free” – and it is this price that we honor on this holiday. If you’d like to learn more about the history of the holiday, there are many great resources out there, such as Wikipedia or a great column about Memorial Day history. 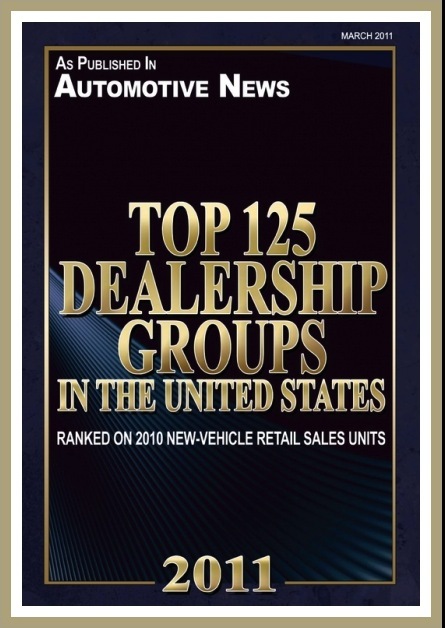 Koons Automotive Named Top 20 Auto Groups in U.S.
I’m so proud to report that Koons Automotive was named #16 on Automotive News’ annual list of “Top 125 Largest Dealership Groups,” based on new vehicle sales for 2011. We ranked #10 largest for private automotive groups in the country, and ranked #1 largest dealership group headquartered in the Mid-Atlantic region; including Washington, DC, Maryland, Virginia and Delaware. If that’s not enough great news, our company also continues to expand in 2012! With the recent addition of Mercedes-Benz of Catonsville to the Koons Family – located in Baltimore, Maryland – Koons now represents 31 franchises in the Mid-Atlantic area, employing over 5,000 local employees. While we’re thrilled with our performance in 2011, my father (company President & CEO Jim Koons) always instills in all employees the mantra of “Better Before Bigger,” indicating that customer service is always our paramount focus in everything we do! It’s our loyal customers and dedicated employees who make us one of the Nation’s biggest! We’re eternally grateful for your support and look forward to a great remainder of 2012! 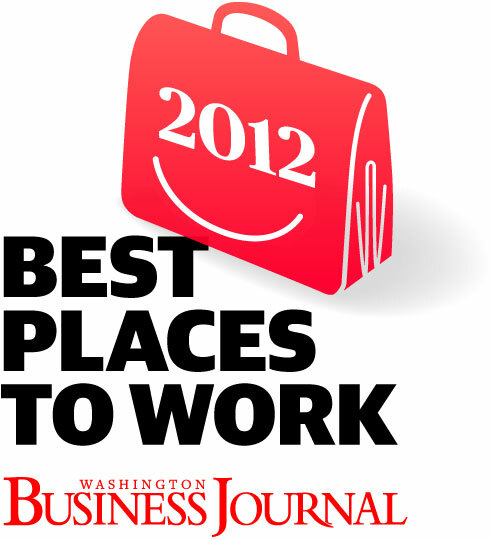 We’re ecstatic to report that Koons Automotive was named #2 “Best Place to Work” in Washington this morning! The Washington Business Journal Breakfast Ceremony was held today in Tysons Corner honoring all finalists for the “Best Places to Work” competition, and thanks to our employees – Koons was named #2 in the ‘large local corporations’ group. We couldn’t be more proud of our employees to be recognized in this elite group of Washington businesses for the FOURTH year in a row. It is because of them that our business continues to excel. For a full ranking, please visit WBJ’s site. You can also see verbatim what our employees had to say about working at Koons! We’re excited to announce that Jim Koons Automotive has been selected again as one of Washington Business Journal’s 2012 “Best Places to Work” for the FOURTH consecutive year! Koons Automotive joins 49 other Washington businesses for this prestigious honor at an event to be held on June 1st at the Ritz-Carlton in Tysons Corner, VA. The entire company ranking will be announced at this time. This will be the fourth consecutive year that Koons has made the list of “Best Places to Work.” Koons Automotive placed #1 in 2009 and 2010, and #4 in 2011. The annual award honors the area’s leading employers, while celebrating companies that go beyond the norm to foster an enjoyable and meaningful work environment for their employees. We look forward to the event on June 1st and celebrating this great achievement with all of our employees! Check back on June 1st for the official ranking!